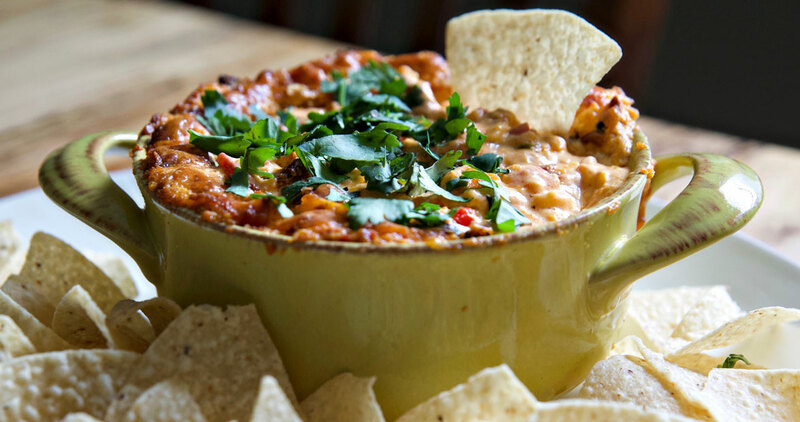 This dip with a kick is a delicious and easy dish for your next get-together. Cut bacon into slivers and cook over medium-low heat. Set aside. In a mixer, cream together shredded cheese, mayonnaise, cream cheese, mustard, hot sauce, and salt. Add pimentos, jalapeños, and bacon. Mix well to combine. Transfer mixture to an 8-inch casserole dish or ramekin. Bake for 20 to 25 minutes or until bubbling and browned. Serve hot with chips or crackers.